Bob Donaldson, the artist of the USS Rhea watercolor painting featured in this post, brother of Chuck Donaldson, has sent me a photo of his memorabilia wall including an impressive model he built of the ship. The folks over at Art of Manliness just posted a list of military slang used during the war. It’s not a full dictionary, by any stretch, but there are a lot of gems in there. Read the full post. Admiral of the Swiss Navy. A self-important person. All-Out. With full vigor, determination, or enthusiasm. Armed to the Teeth. Well equipped with firearms; alert; fully prepared; awake to danger. Armored Cow. Canned milk. Variations: Armored Heifer; Canned Cow. Army Chicken. Franks and beans. Asparagus Stick. A submarine’s periscope. Asthma. The company wit, so-called because he’s full of wheezes (jokes). AWOL. Absence without official leave. Awkward Squad. Men who require extra instruction at drill. BAM. A “broad-assed Marine” (i.e., a female Marine). Baby. Mustard; from its resemblance to that which comes out of the hind end of an infant. Bail Out. Parachute jump from plane; by extension, to get out of a situation like a date. Baptized by Fire. To have been under enemy fire for the first time; to have received one’s first wounds. As part of this project, I try to identify all of the soldiers in each of my grandfather’s photos, based on incomplete markings on the back. I do so by looking through muster rolls of ships leaving California and Hawaii at the same time as his, browsing last names, then searching online for records of these soldiers to match faces and ages. She confirmed the photo I have is in fact her family member and the same Joe Aragon on Find a Grave! It’s a minor personal victory, but these little victories feel rewarding anyway. Visit Joe Aragon’s memorial page. Nez was one of the first code talkers recruited for the job in 1942, while the US was seeing its codes broken over and over again by Japanese code breakers. I thought this was a pretty fascinating read. Read the article over at Ars Technica. 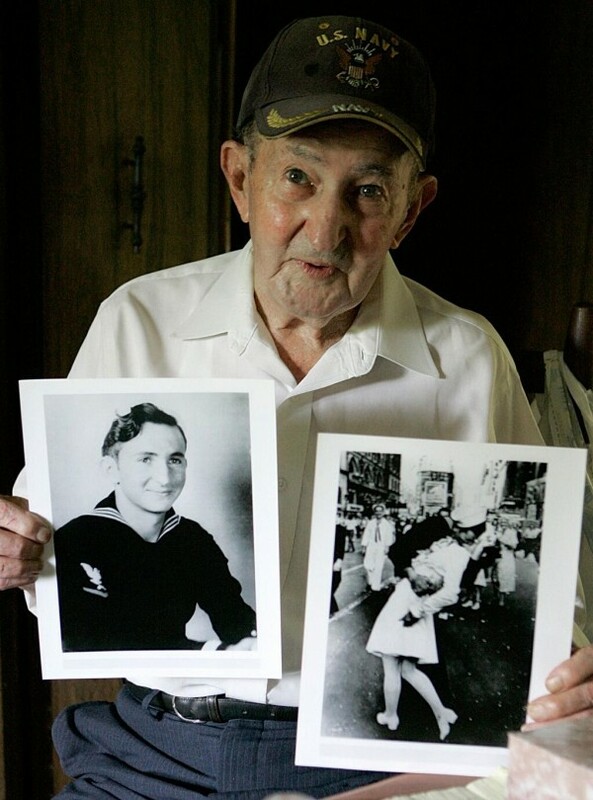 Some months ago, I was contacted by a sailor who served aboard a sibling minesweeper across the American, European, and Pacific theatres of WWII. 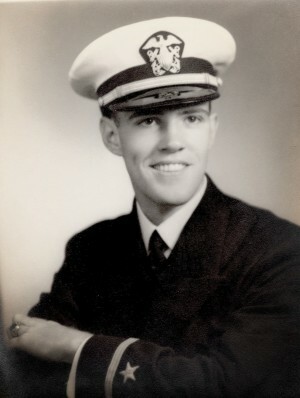 Lieutenant Marty Roberts of Raleigh, NC served aboard YMS-468 as Engineering Officer and later Deck Officer, from 1943 to 1946. 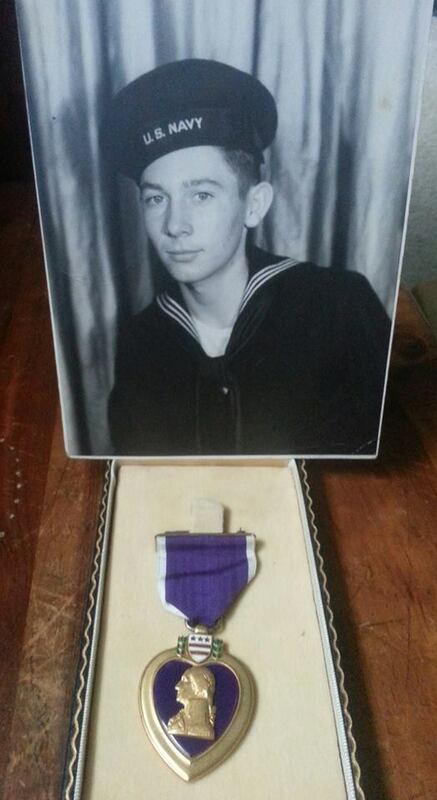 Marty wrote up this biography of his naval service for his grandson and was kind enough to share it and his photographs with us. This post is an eight-part series. Below is an index of all parts. Enjoy! Soon thereafter my relief showed up and on January 3rd, 1946 I received orders home so the last time I saw the YMS-468 she was high and dry in a Japanese drydock. Our 4th officer, Clint Hill (an artist from Seattle) took over as Skipper and I learned some time later when Clint visited New York that they were sent over to Korea to sweep in that area. After that they were given orders to go to Singapore for some well-deserved R&R and on the way went through another typhoon in the East China Sea. Ultimately, the Navy sold the ship to the Turkish Navy! It’s hard for me to believe that little ship could travel so far around the world! Having been relieved by a regular navy Ensign my orders were to proceed by the first available government transportation to the nearest staging center for further transportation to the officer separation center, New York, NY and then proceed home after release from active duty. Hallelujah!! Actually, on January 7th I boarded the USS Baxter (APA-94) and headed for San Diego via Pearl Harbor. After a short stop at Pearl we departed but soon came to a grinding halt when the ship’s boilers lost power and we had to return to Pearl at reduced speed for repairs. As a result, I was sent to an officer’s club on the beach somewhere beyond the Pali Pass for R&R until I could continue home. The repairs were evidently going to be extensive so I was transferred to the USS Fond du Lac (APA-166) and finally arrived at San Diego on January 30th. On February 3rd, I boarded DC-3 and hopscotched across the US reporting in at NY the next day. February 6th I was detached with 2 months, 6 days’ accumulated leave and finally released from active duty on April 12th, 1946. At last I could rejoin my family and get to know our 2 ½ month old beautiful baby girl, Phyllis Ann. The City of Sasebo was up at the head of the inner harbor about a mile from where we were and we soon went to see what it looked like. I do not recall seeing any appreciable damage there, but if you look at a map of Kyushu you will see that Nagasaki is just a short distance to the East where the second atomic bomb was dropped. I must give the Japanese people credit for accepting their defeat in good spirit because they obeyed the terms of surrender and did not give us any difficulty when we went ashore. 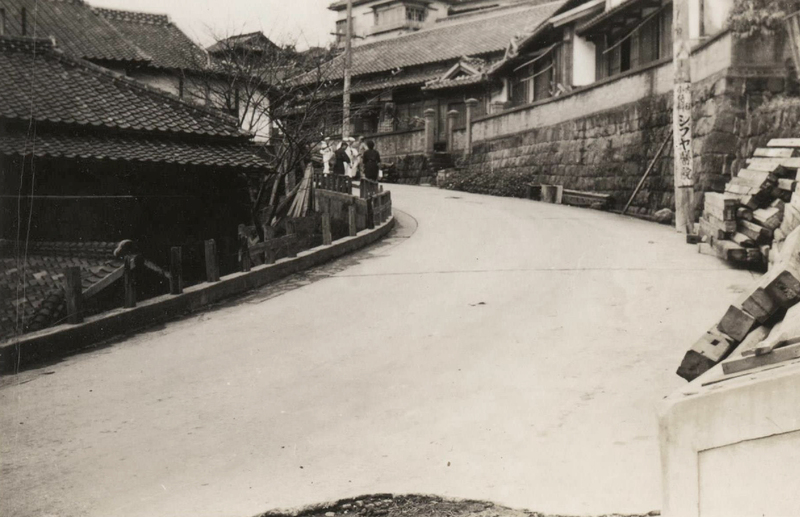 Here are a couple of pictures taken in Sasebo. About ten days after the surrender we were ordered to join a task force and proceed to Japan to conduct minesweeping operations in the Kyushu Island area. Our ETA was set for 16 September and we arrived on schedule at the narrow entrance to the outer harbor of Sasebo City. The problem was a major typhoon was following close behind us and we had a choice, ride it out at sea or go in the unfamiliar harbor. We sent one of our ships into the harbor to size up the situation since no US ships had yet been there. The decision was to go in. The larger ships like the AMs (fleet minesweepers) anchored, but the YMS’s were ordered to secure to some large mooring buoys found in the outer harbor; three ships to one buoy. In our case the first two ships shackled anchor chains to the buoy, but our skipper felt that when the wind got strong that buoy would heave around so much it might snap a chain, so we attached our 1″ towing cable instead, the cable having some give to it. Here is a picture of three ships on the mooring buoy. Our first operation consisted of more than 80 ships in an echelon formation that extended clear over the horizon and took all day to sweep one pass through the line of mines. Luckily for us, the Japs were meticulous in laying these mines in quite a straight line. 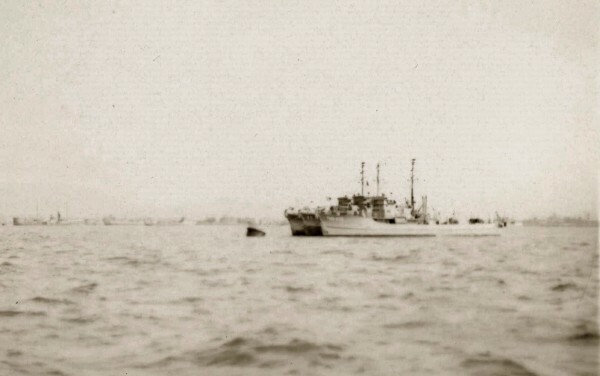 Other ships were assigned the task of following the sweeps to destroy the mines that were cut and popped up to the surface from their anchored position just below the surface. Some days we were assigned that job and it really was fun to explode the mines with rifle fire as seen in the pictures below. Around this time we began to hear some vague rumors about the testing of a new unbelievably powerful bomb. But no other news concerning it. 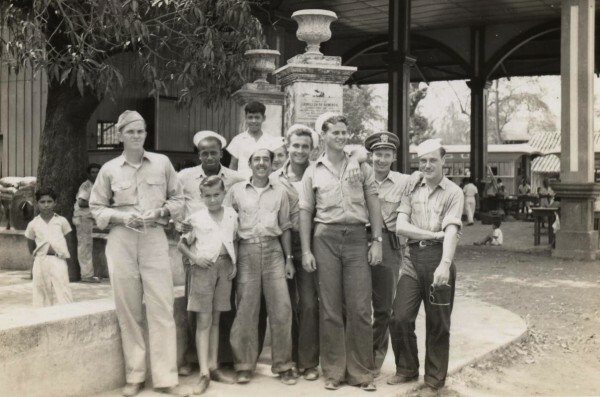 Thus fortified with supplies, we left Pearl and headed for Johnston Island, a small atoll southwest of Hawaii and then set course for Majuro Island, another atoll, in the Marshall Islands which had been recently liberated from the Japanese. 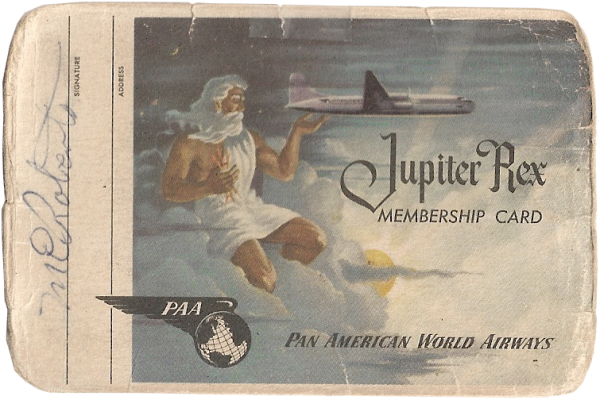 During this leg of our trip we crossed the International Date Line on June 18, 1945 and a few interesting events occurred. I still have the certificate commemorating the crossing. 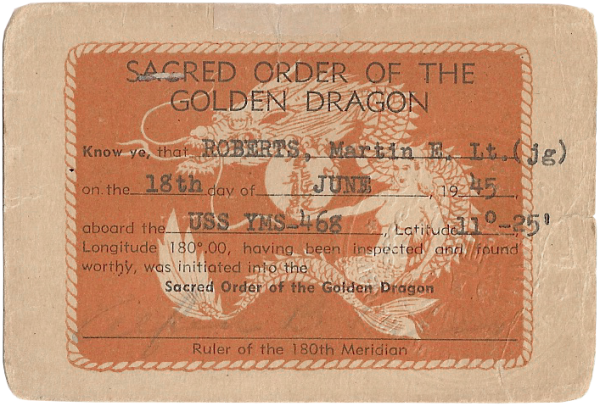 It’s called “The SACRED ORDER OF THE GOLDEN DRAGON” and was conferred on Latitude 11°-25’. Later, several Marines from the aircraft carrier USS Franklin appeared. Their ship was returning to the East Coast for extensive repairs after being badly damaged by Kamikazes and this was their first shore leave. They’d had a lot to drink and the girl one of them was “visiting” in a room down the hall began to scream out loud. I went in to find him strangling her by the neck claiming she didn’t give him the change she owed him after he paid her. I called down the hall for a couple of his buddies to get him out of the place and take care of him so I didn’t have to put him on report. They did and peace was restored, the girl recovered and in fact we found that the change she gave him somehow got kicked under the bed. Passage through the Panama Canal was uneventful and we proceeded up the Central American coast stopping at Nicaragua to refuel. This was a poverty-stricken country, as you can see from these pictures. In the spring I received orders to report to the Gibbs Shipyard in Jacksonville, FL as Engineering Officer and part of the nucleus crew for the YMS-468, then under construction. The skipper, Ed Leach, and I were responsible for seeing that all the equipment designated for the ship was installed and the ship readied for commissioning. 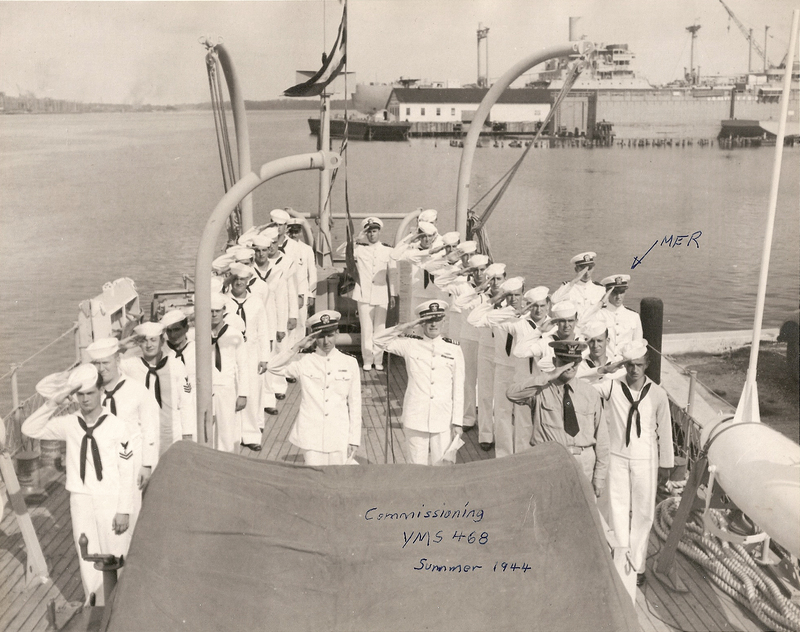 This was accomplished in August 1944 and with the remainder of the crew aboard we sailed out to sea heading north for Little Creek Naval Base in Chesapeake Bay, Virginia for shakedown exercises. On the way, just off Savannah, GA, when I had the bridge, I got a call “Fire in the GALLEY!” In addition to my several other duties I was Damage Control Officer, so I had to turn the con over to the Exec and rush to the galley. Smoke was pouring out of the vents above the electric range, but no flames could be seen so I had to order the men to get an axe and chop a hole through a beautiful new cabinet to get access to the area behind the range and fill the space with CO2 from our fire extinguisher. This put out the fire and we diverted to the Charleston Naval Base for repairs which were expertly done in a very short time. Knowing your interest in things naval, I have been collecting some more information about my experience in WWII and particularly about the task of clearing mines laid both by the Germans off our Atlantic coast and by the Japanese off Okinawa and around their islands. Not so often referred to is the first naval engagement the US got into after entering the war. Hitler quickly decided to attack our shipping coming out of Delaware Bay from Philadelphia and Chesapeake Bay from Baltimore. This was done by his U-boats using both torpedoes and by laying mines in the entrances to these bays. One of his subs actually succeeded in getting into Chesapeake Bay and laid some mines there much to the embarrassment of our navy since this was also their largest base on the East Coast! 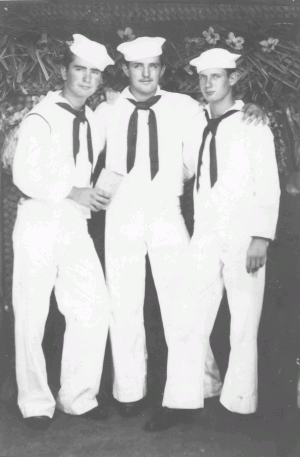 Their attention was naturally focused on Pacific operations due to the Japanese attack at Pearl Harbor. I’ve compiled a list of all of the minesweepers lost to Pacific actions, storms, and accidents. In most cases, all or most of the crew survived as the damage didn’t cause immediate sinking and left time for abandoning and rescue. The biggest exceptions are the ships lost to Typhoon Ida, whom I also don’t have coordinates for. Those ships were lost to storms and their crews set adrift with most dying in the storm or to sharks. You are currently browsing the archives for the Time Period category.